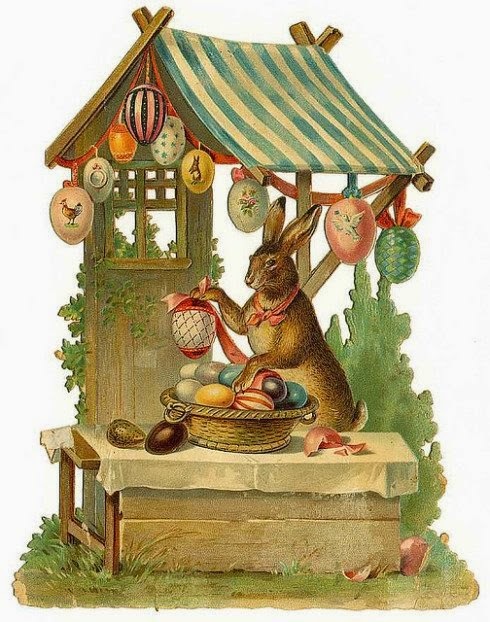 Homespun Stitchworks..... For the love of vintage: Easter Sunday ... Egg hunt time! Easter Sunday ... Egg hunt time! Wishing you all a beautiful Easter, thank you all for your ever lovely comments on here and your support of my ramblings .... Have a wonderful day and don't eat too much chocolate! My project ... Easter tidy stitchery room is going well so I am away to continue. I have been a bit distracted with making the inspiration packs as I have to go to my button drawers stash to be able to finish a pack, and Oh dear they are ravishingly beautiful and deserve a little attention!! Vintage at the Village fair ..... in Somerset. Welsh Blankets ..... my new adore! My latest vintage find ... natures beauty!